With virtually everyone on this planet having at least one email address and the sales of Internet based retail companies such as Amazon.com soaring, email is estimated at generating more than 10% of sales. A number that is increasing every year. 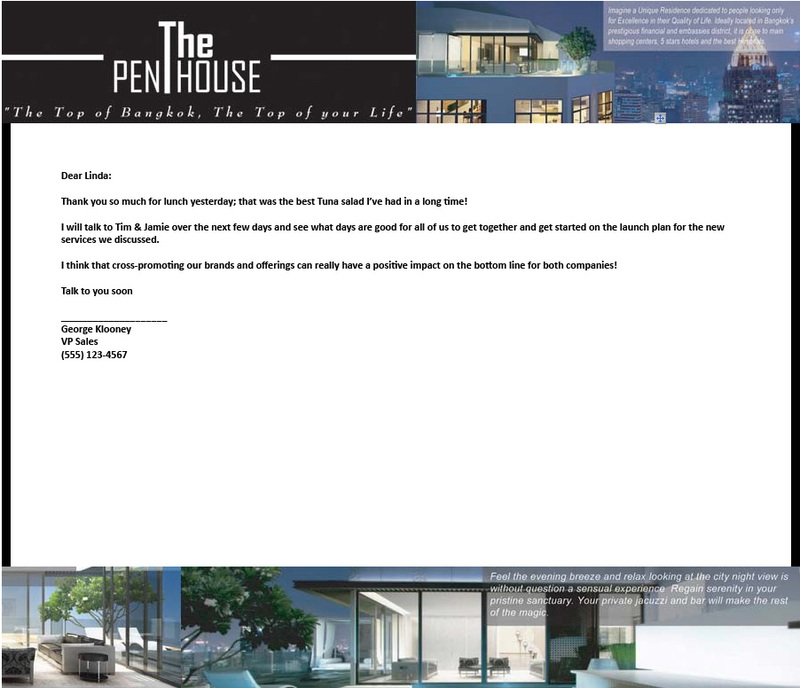 Costs are always a concern and among the many ways spent promoting a product, companies that took part in the survey said that using email to advertise their product accounted for less than 10% of their budget. 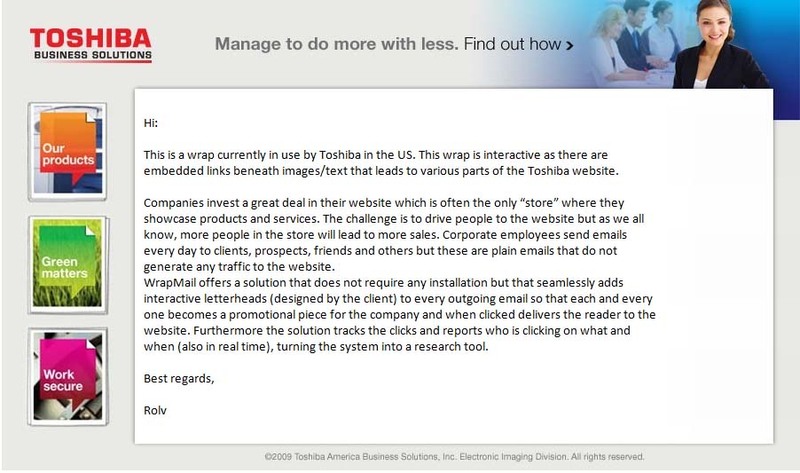 With more companies turning to email to help increase revenue every year, it’s easy to see why new applications such as WrapMail are being developed to help generate revenue. 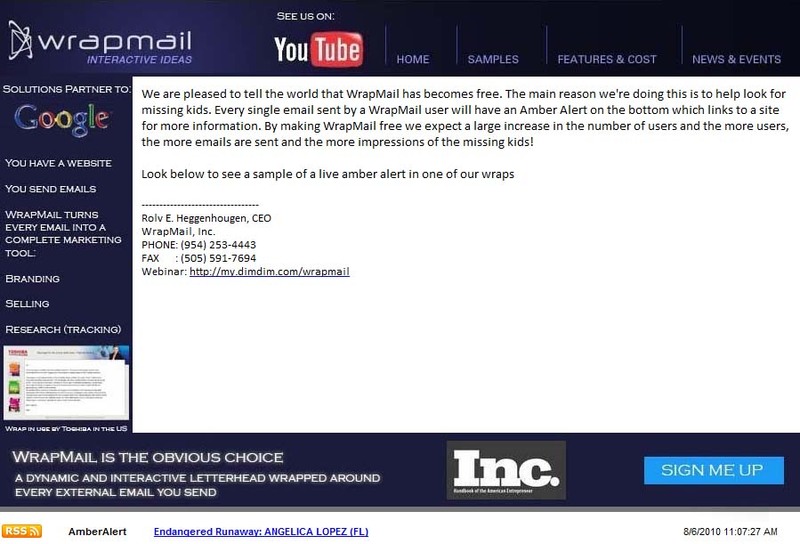 In addition to this while concerns of legal issues regarding spam are becoming of an issue for some, WrapMail has the unique characteristic of not registering as spam since it basically leaves the sender as company letterhead.